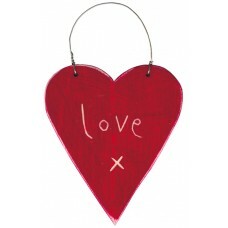 A selection of Home Accessories exclusively designed and hand made for Country Heart. 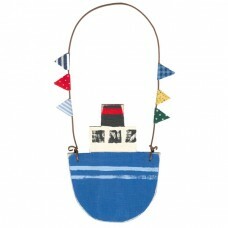 Jolly Boat Seaside Decoration. 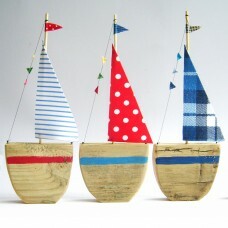 A Wonderful Jolly wooden boat seaside decoration with brigh..
Blue Washed Seabird. 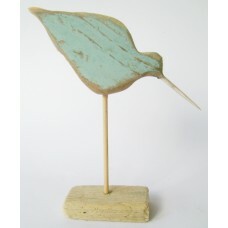 Rustic seabird hand made from recycled wood with a washed White finish.CH9..
Dog and Bone (Personalised)This charming wooden doggie decoration is perfect for all dog lovers. 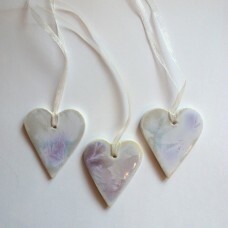 Han..
Lilac Porcelain Hearts. Hand made porcelain hearts with a beautiful crystalline glaze hung with..
Love HeartA rustic red wooden heart hung with wire, and carved with love and a kiss. All sizes are a.. Pink Porcelain Hearts. 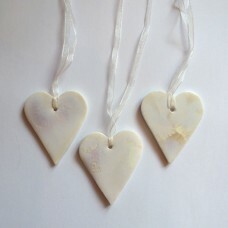 Hand made porcelain hearts with a beautiful crystalline glaze hung with ..
Quilted Placemats set of 6. 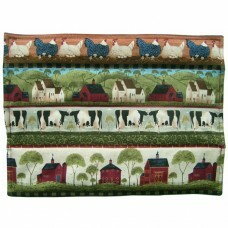 Quilted cotton placemats in a pretty country print. 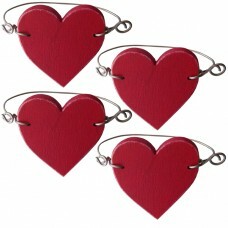 Machine washabl..
Red Heart Napkin Rings Matt silver wire napkin rings with red wooden hearts. Handmade.XM818 5cm.. Spotty Sailboat. 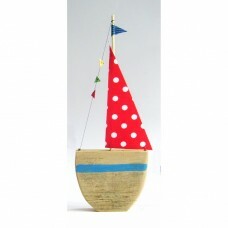 Free standing driftwood boat with fabric sail and flags. 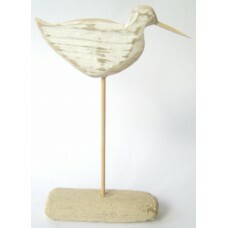 The sail is always Re..
White Washed Seabird. 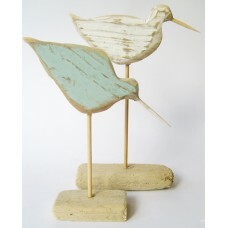 Rustic seabird hand made from recycled wood with a washed White finish.CH..
Yellow Porcelain Hearts. 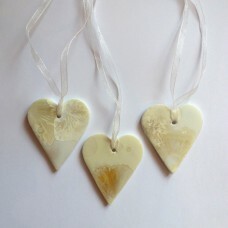 Hand made porcelain hearts with a beautiful crystalline glaze hung wit..